**Being kosher-certified means that a product is fit to use in any application in a manner that conforms to the kosher laws rooted in Biblical and Rabbinic traditions. Our products and the facilities that produce them have been inspected and found to meet strict kosher requirements. Accredited to BRC Grade AA, one of the few companies in our industry to do so, we’re committed to supplying our customers with innovative products that meet their demands, agreed specification, quantities and times. We engage with our customers at all levels of their organisations to understand their needs and requirements, treating all customer information with integrity. We have been an RSPO certified palm oil supplier for nearly a decade and only sell 100% fully sustainable palm oil. Having this accreditation gives our customers the utmost confidence that we are fully committed to sustainability and protection of the environment. **An incorrect logo was used for Kosher certification. This was an error on the part of the website designers. 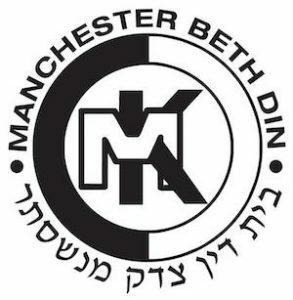 We are certified Kosher by Manchester Beth Din and have no affiliation with any other Kosher certification organisation.